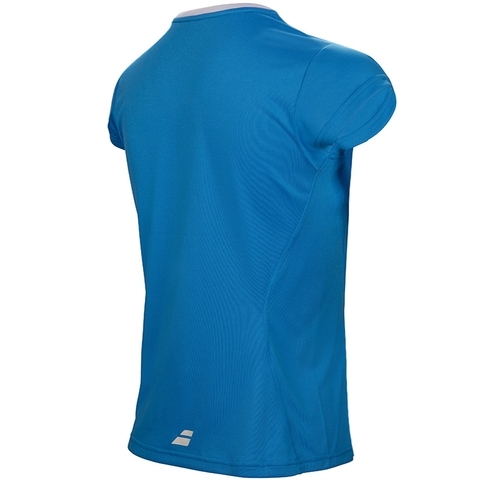 A training T-shirt combining ease of movement and technical features. Made in technical fabrics, peromance fits, cuts and details, new styles, a new touch and feel that definetly provide tennis players optimized comfort. 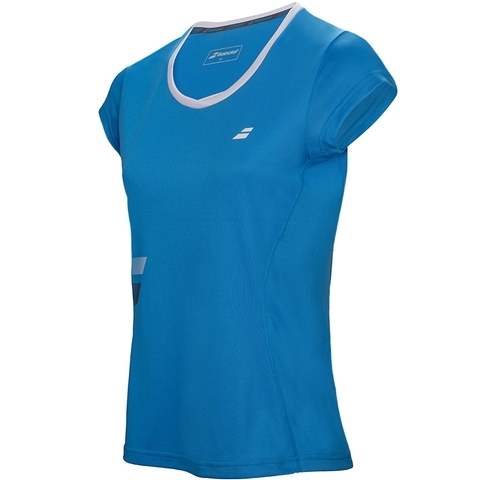 A tennis T-shirt which is ideal for matches and training thanks to its 100% polyester fabric and fast-wicking FiberDry technology works to keep the optimum relative humidity in your microclimate so your body more efficiently maintains an ideal core temperature.